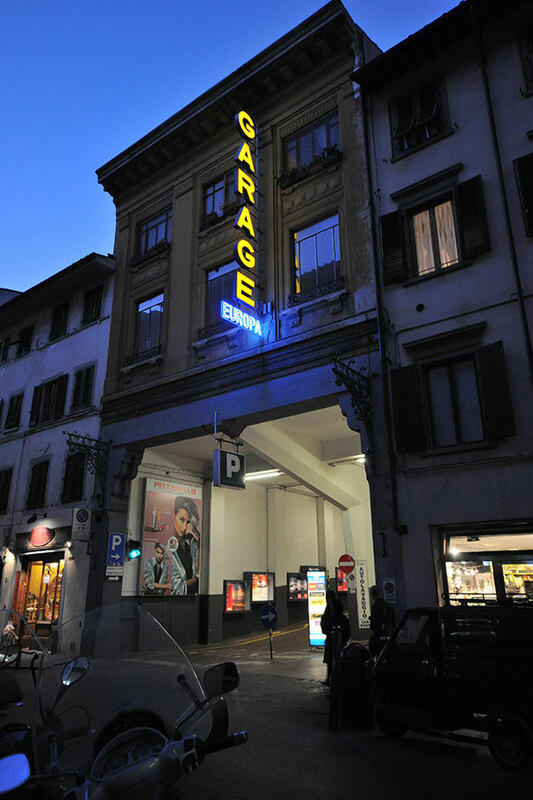 Why choose Garage Europa to park in Florence? 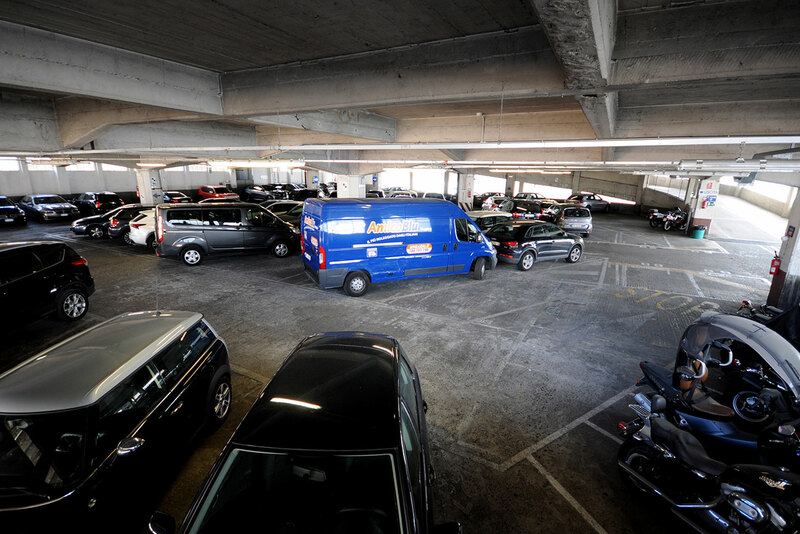 Offering you the chance to park in the center of Florence has been our mission for almost 90 years. 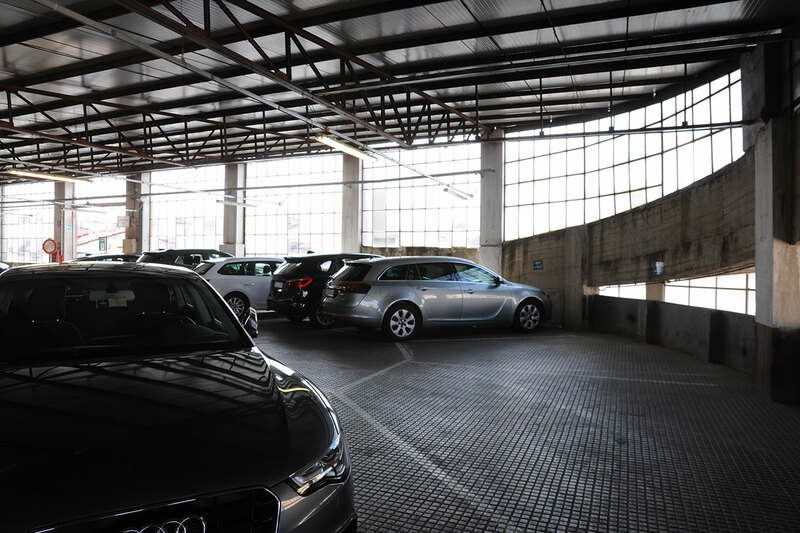 Located in Borgognissanti 96 in Florence, in a Liberty-style building conceived by architect Pier Luigi Nervi in the late 1920s, the Nuovo Garage Europa is the most ancient of parking garages in Florence. 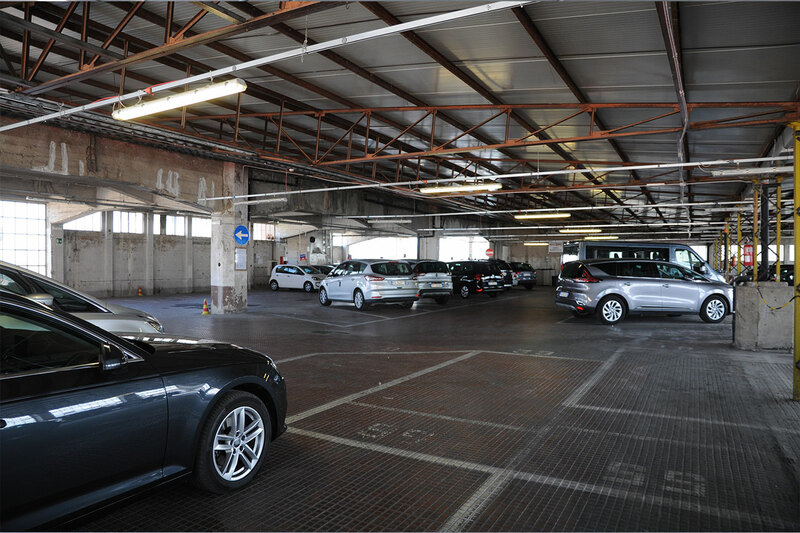 It extends over 12,000 sqm and offers 300 parking spaces. 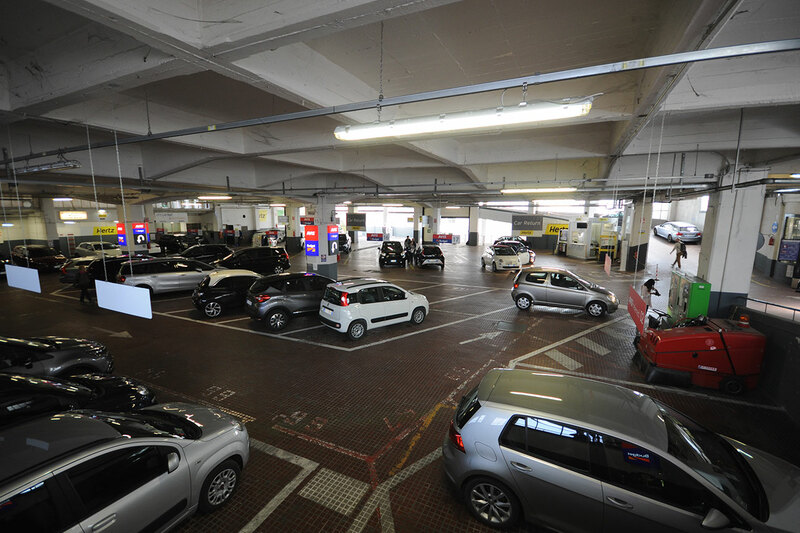 It is one of the most spacious parking garages in Florence, with a height well over the standard of the biggest private parking garages in Italy. 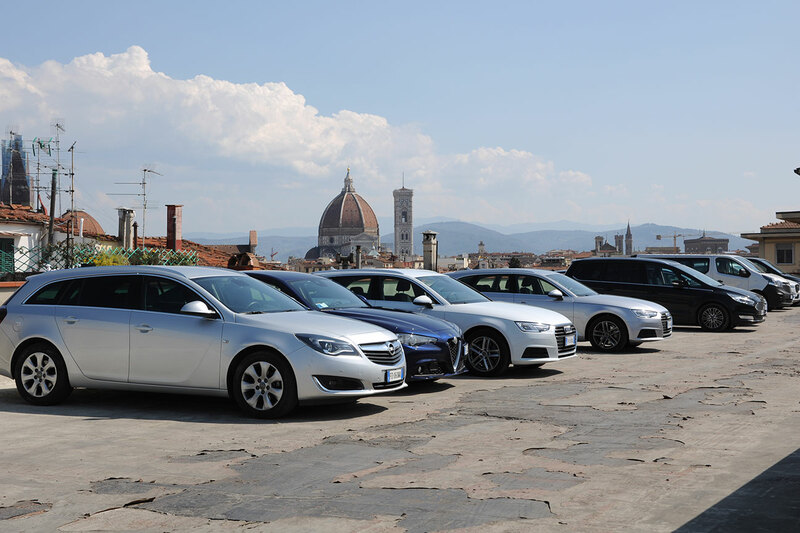 If you are looking for a place to park comfortably in Florence, this is the right place for you. 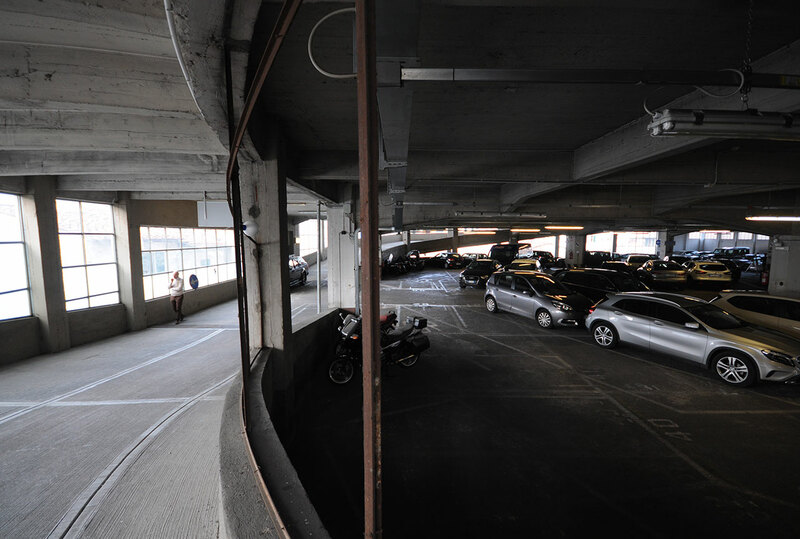 Two one-way ramps to access and exit, an internal elevator and qualified and welcoming staff always at your disposal. 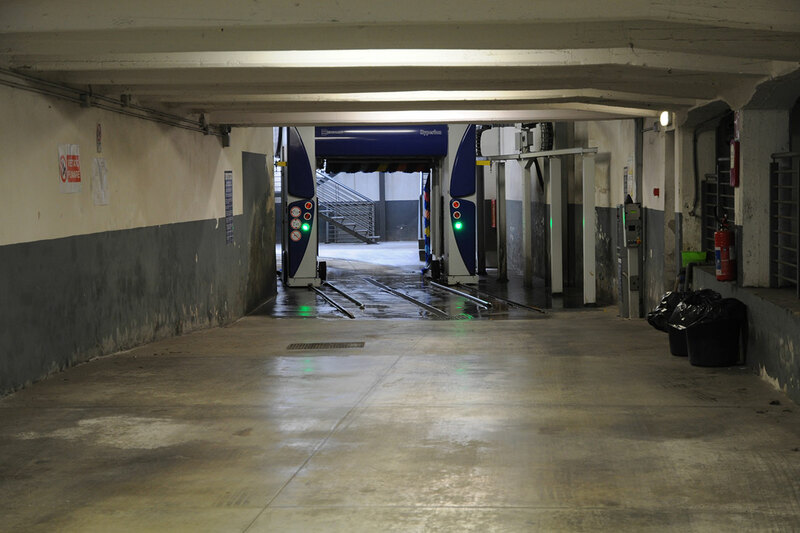 You will find unique services that are difficult to find in other parking garages in Florence, such as a spacious and comfortable car wash service: one of a kind in the city center, complete with 4 stations for full-optional interior cleaning at the exit of the ascending ramp. 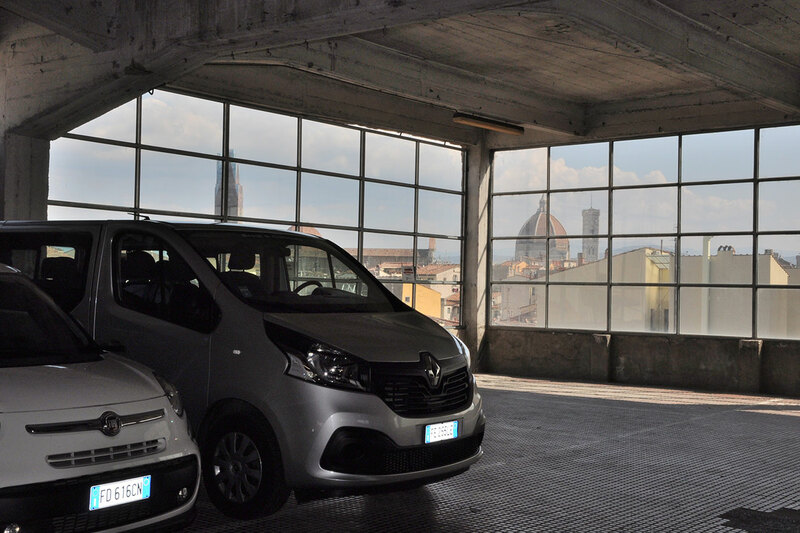 Many of our customers choose Nuovo Garage Europa due to this service, mainly conceived for tourists or businesspeople looking for a parking garage in Florence. 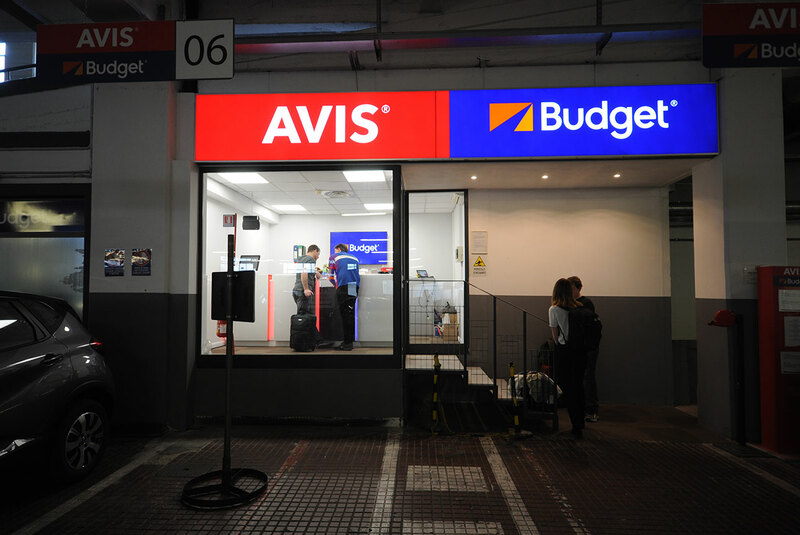 These three floors have for many years been reserved for the most important Italian and international car rental services, such as AVIS, BUDGET, HERTZ, EUROPCAR, WINRENT, CARRENTALGROUP, ELP SERVICE, AUTOVIA. 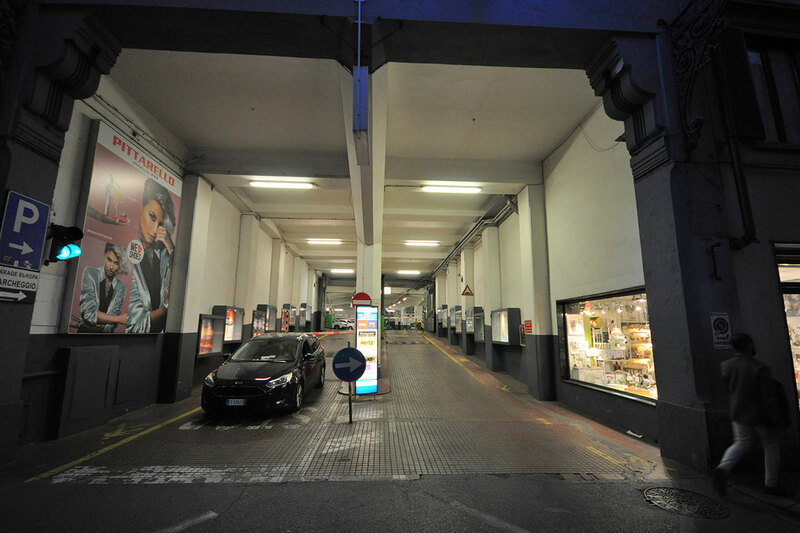 Since 1916, the Nuovo Garage Europa has been the most important Italian Hub (city center) of car rental services. 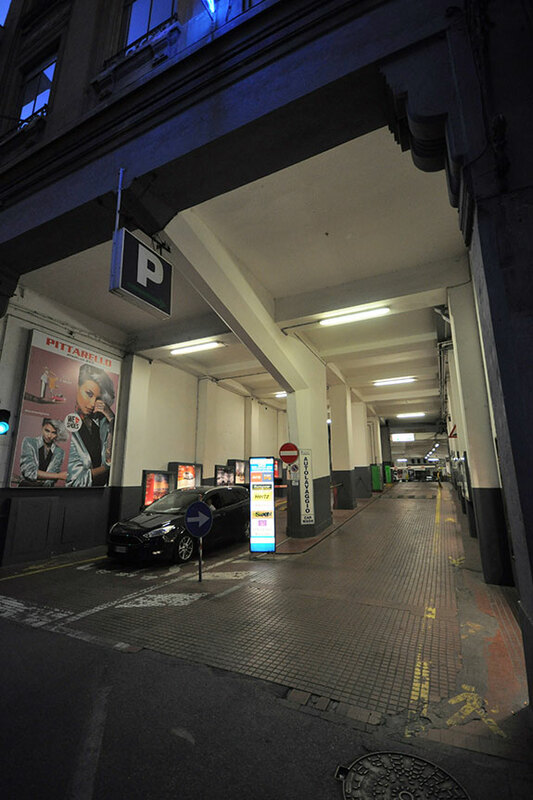 Two floors reserved for subscribers, hourly rotation and night parking for customers staying in the main Hotels of the area. Internal cash register open from 6.00 a.m. to 2.00 a.m.